These types of programs are designed to make it easier to provide patients with things like pre-authorization for a surgical procedure or real-time information on whether a claim has been paid. “Health care has been about the need to be more consumer-oriented and responsive to patients, cloud can help health insurers engage their members the way the best consumer firms do,” explained Jeff Rivkin, IDC research director of payer IT strategies. When it comes to the issues of privacy and security, Rivkin explained because every claim has personal health information (PHI), as well as personally identifiably information (PII) like patient addresses, there was initially a lot of fear around keeping this information in the cloud. He said because it is a more current technology, cloud technology developers are also aware of more current security threats. 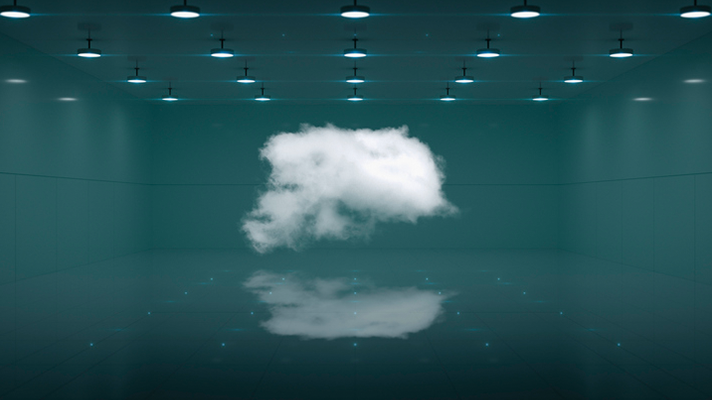 Ponemon said the fact that the cloud is not owned by the insurer can indeed raises issues of data control and security, but a lot of those issues can be worked out contractually with the cloud provider.